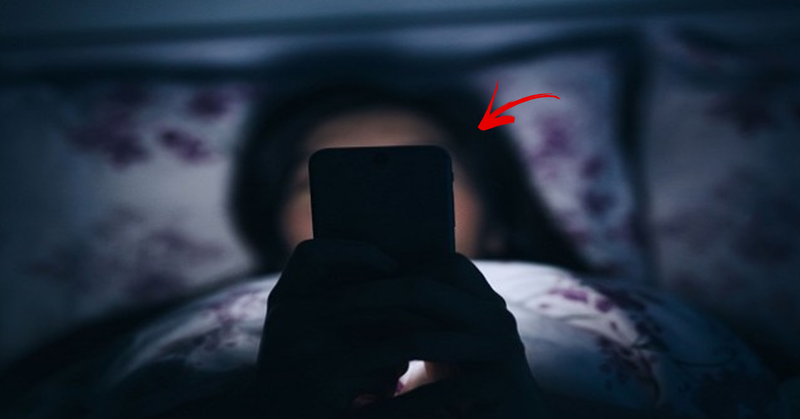 Never Use Your Cellphone Before Going To Sleep! Here's Why! 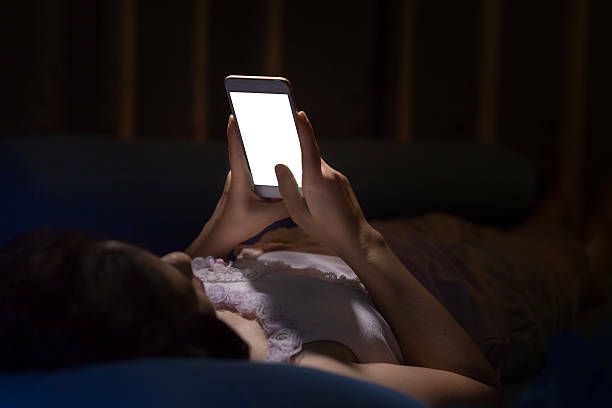 Artificial lights that appear on mobile phones and tablets can causes sleep deprivation in modern humans. It messes with our sleep period, push us to be awake by turning our bodies that it’s actually daytime. Failing to get sufficient sleep can lead us to lack of concentration in everything we do, can affect us also to depression and personal changes. For young children and teenagers, lack of sleep can happen to poor academic performance and attention dysfunctions. Deep sleep is essential as it is the time when our body restore cells and repairs damage suffered during the day. Using the handsets before bed causes people to take longer to reach the deeper stages of sleep and to spend less time in them.